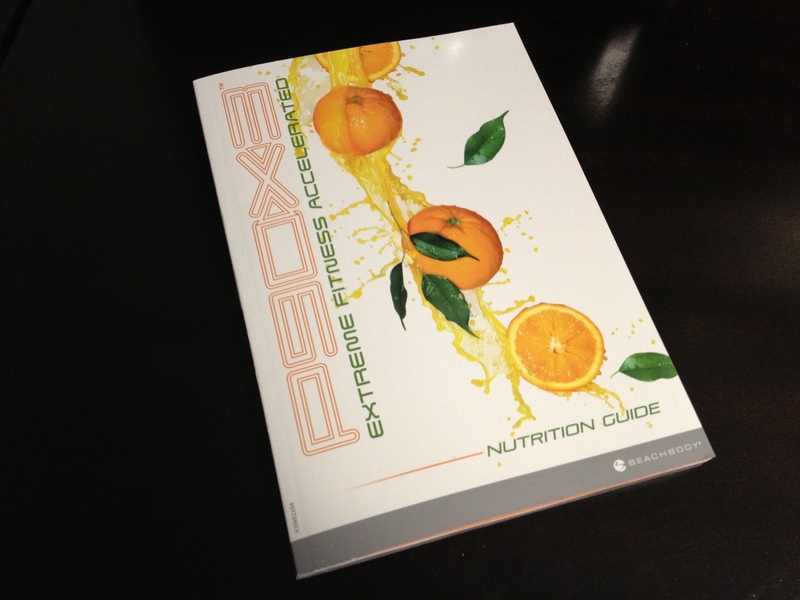 This P90X3-T25 Hybrid schedule is perfect for the person who loves the resistance training of P90X3, but needs the more intense cardio from Focus T25. What I have done for you is create a printable resource for the schedule and a calendar that you can use to cross off the days as you go; for motivation. 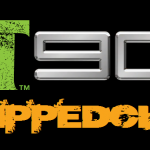 Whats great about this P90X3-T25 hybrid is not just that you get world class resistance training from P90X3, but you get the top notch HIT training from the cardio of T25. 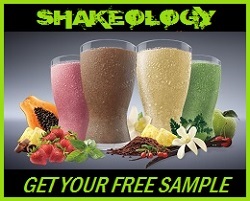 This is going to BLAST that stubborn fat and help to build strong lean muscle mass. 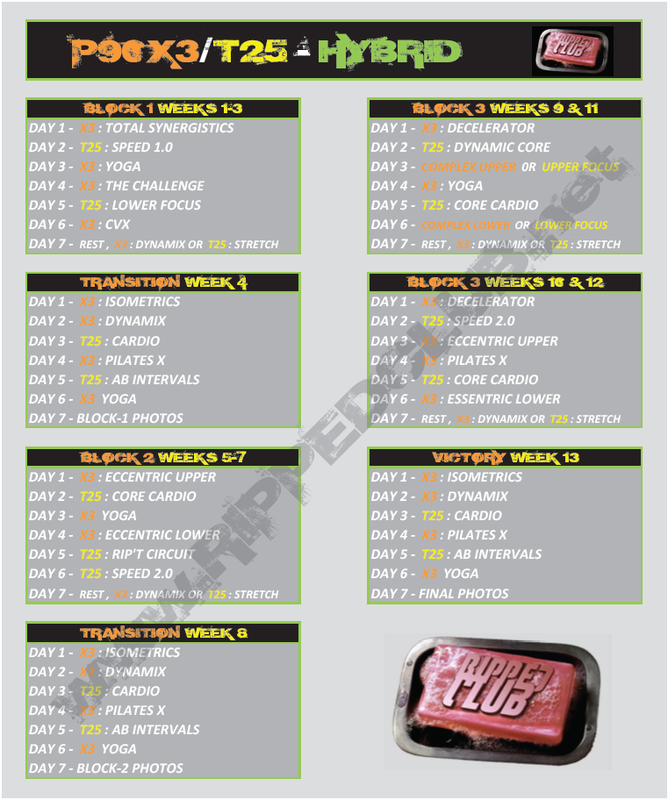 What’s great about this P90X3-T25 hybrid schedule is that it fills in the gaps of where one program falls short (in some opinions). Some people say that the cardio in X3 is not intense enough…no problem – this hybrid solves that. Some people say that T25 doesnt have enough strength and flexibility training. People want to build more muscle and stay flexible…no problem – this hybrid solves that. It really is the best of both worlds and its sure to rock some serious results! This is a great question! Nutrition is going to be 80% of your results so its essential that you get it right. 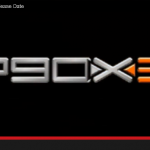 I recommend that you follow the P90X3 Nutrition Plan for this P90X3-T25 Hybrid. The reason being is that the X3 nutrition plan is set up for a higher calorie intake than the T25 Nutrition Plan. 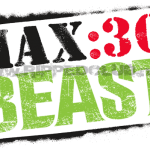 In addition, the X3 plan affords you more carbs and fats which you are going to need if you want to keep up with the intensity of T25 and take advantage of the muscle building workouts of X3. 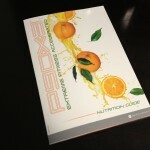 Be sure to watch this video on the P90X3 nutrition plan to have a full understanding of why this is your best choice for results with your P90X3-T25 hybrid. 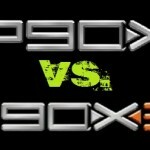 If you thought this P90X3-T25 hybrid schedule and workout calendar was helpful, be sure to Like & Share it if you could. 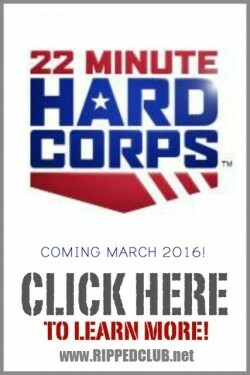 I want to show people that health and fitness is about finding out whats fun for YOU. By you sharing this, you will be helping to spread that message and I cant express my gratitude for you doing so. Thanks!